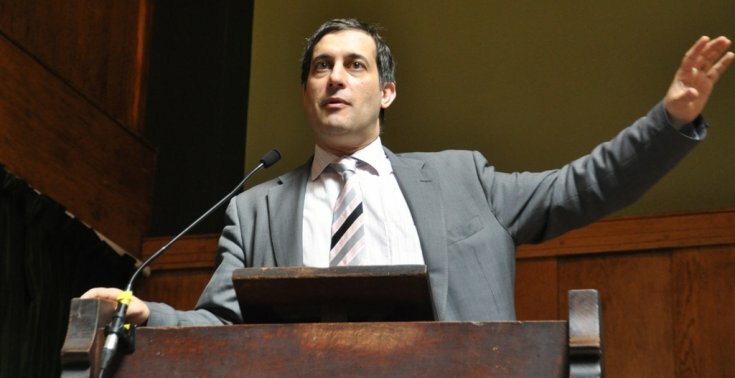 Evan Harris is the former Liberal Democrat MP for Oxford West and Abingdon, a seat he held from 1997 until losing his seat in the 2010 election. Evan actively campaigns for refugee rights and against racism. He is also a civil liberties campaigner, member of the Oxford Diocesan Board of Social Responsibility, Honorary President of the Liberal Democrat Campaign for Lesbian and Gay Rights and vice–president of the Gay and Lesbian Humanist Association (GALHA). He was one of the most outspoken secularists in Parliament and took a fierce stand against the proposed Incitement to Religious Hatred Bill. 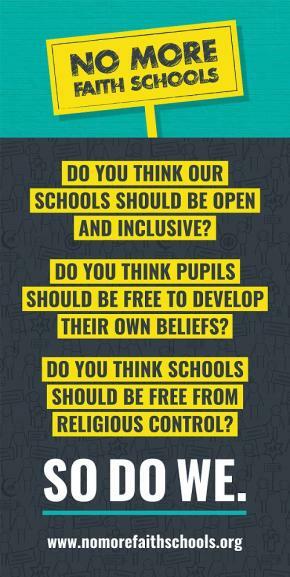 Evan Harris condemns discrimination on religious grounds in the employment of teachers in faith schools. 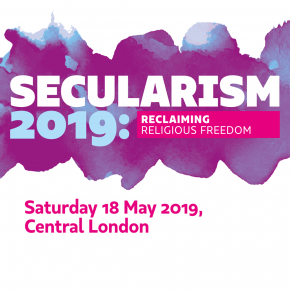 In 2009, he was the joint winner with Lord Avebury of the Irwin Prize for Secularist of the Year for his work with the NSS to end the blasphemy laws. 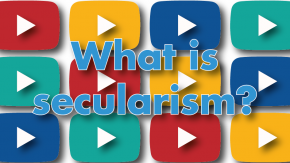 From August 2010 he has been writing a blog on science policy for the Guardian and on the 18 September 2010 he had an article published on the Guardian website called A secularist manifesto.